يشكل فندق فندق ذا سيبيل إيست بيرث بموقعه الممتاز في قلب هذه المنطقة الرائعة كنقطة انطلاق ممتازة لاستكشاف المدينة. يقع الفندق على بعد 3km من مركز المدينة، ويؤمن الوصول إلى أهم مراكز المدينة. يضفي محيط الفندق اللطيف وقربه من أكثر المعالم السياحية جذبًا سحرًا خاصًا على هذا الفندق. استمتع بالخدمات الراقية والضيافة التي لا مثيل لها بهذا الفندق في هذه المدينة رائعة الجمال. يمكن لضيوف الفندق الاستمتاع بالميزات التالية على أرض الفندق: واي فاي مجاني في جميع الغرف, مكتب استقبال 24 ساعة, مرافق مخصصة لذوي الاحتياجات الخاصة, تسجيل وصول/مغادرة سريع, تخزين الأمتعة. استمتع بوسائل الراحة الراقية في الغرف أثناء إقامتك هنا. بعض الغرف تتضمن سجاد, تلفزيون بشاشة مسطحة, مرآة, اتصال لاسلكي بشبكة الإنترنت (مجاني), سياسة التدخين - غرف لغير المدخنين متاحة لمساعدتك على استعادة طاقتك بعد يوم طويل. يقدم الفندق العديد من الفرص للاستجمام كمثل جاكوزي, مركز للياقة البدنية, مسار جولف - ضمن 3 كم, مسبح خارجي, حديقة. مهما كانت أسبابك لزيارة المدينة، فإن فندق ذا سيبيل إيست بيرث هو الخيار الأفضل لإقامة مثيرة وممتعة. Nice view from the balcony. 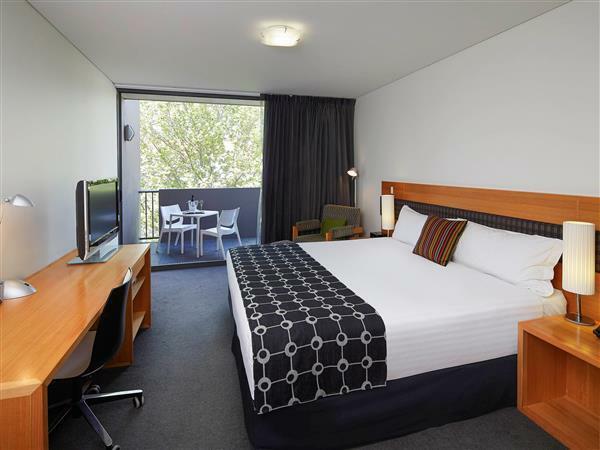 Near bus stop for free Perth bus to Perth CBD, Perth train station. A relatively quieter place compared to CBD. 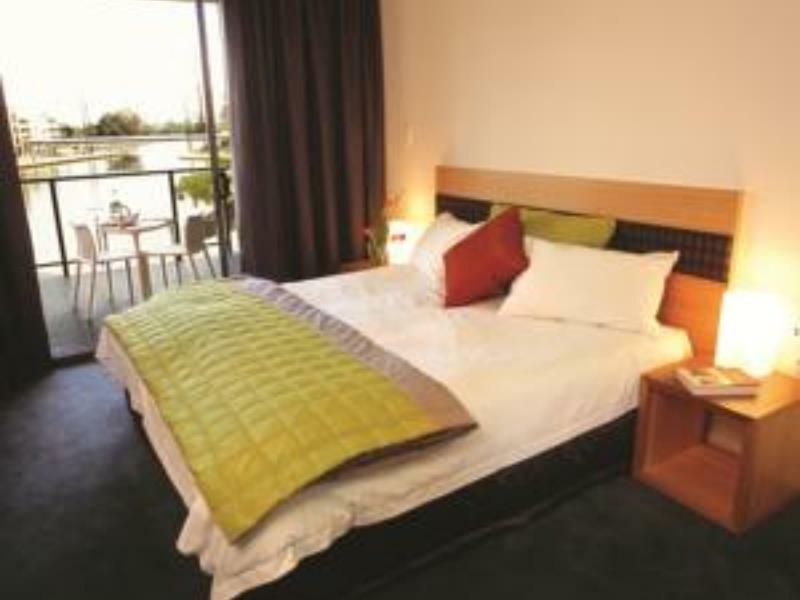 From the friendly helpful staff at reception to our beautiful room with both river and city views, we loved The Sebel. The yellow CAT bus is only 100 metres away, there are many bars, cafes and restaurants close by. IGA is across the road and there are lovely river walks and a nice park very close by. 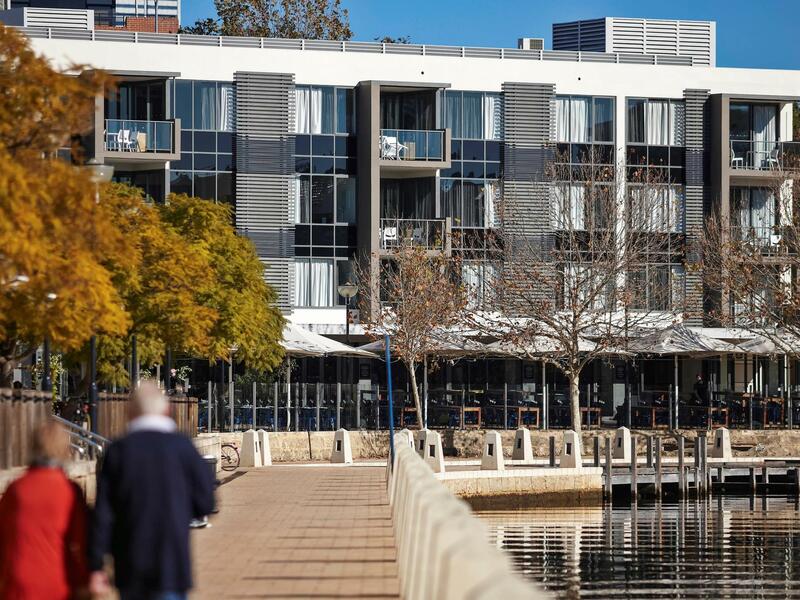 the Sebel was in an ideal quiet location in east Perth. Public transport was readily available outside the front door. 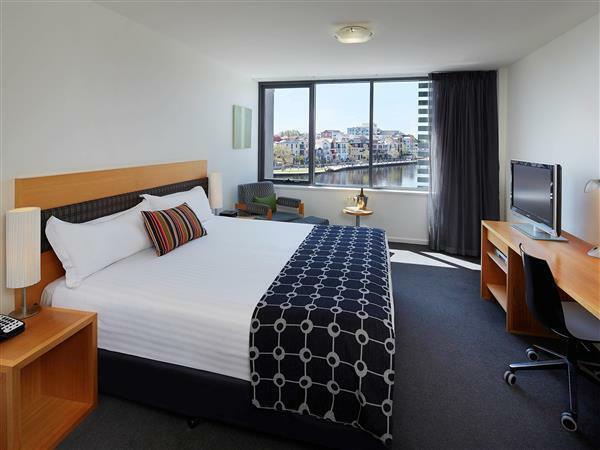 The room was clean and well appointed with a lovely view over the small inlet from the Swan river. there was more than adequate dining facilities within easy walking distance. 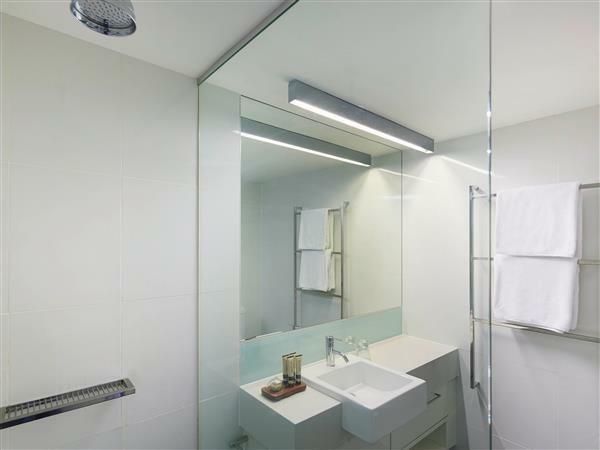 Our only complaints were the lack of an exhaust fan in the bathroom, and the humming sounds all night from an exterior airconditioner on the roof. Staff helpful, rooms are clean, large and appointed. I always find this hotel a good choice for a few days stay. Biggest issue is no in house dining facility. Nice hotel, good location. Try The Royal for dinner and Toast for breakfast - both walking distance down on the river. It was a excellent experience due to the excellent service provided by the hotel staff. the room is impeccable and equipped with necessities which is a huge convenience since we are travelling with our 20 months old baby. The assistant manager, Christine, was very helpful and professional. She checked us in effortlessly and even helped us with our luggages and bags during both check in and out. 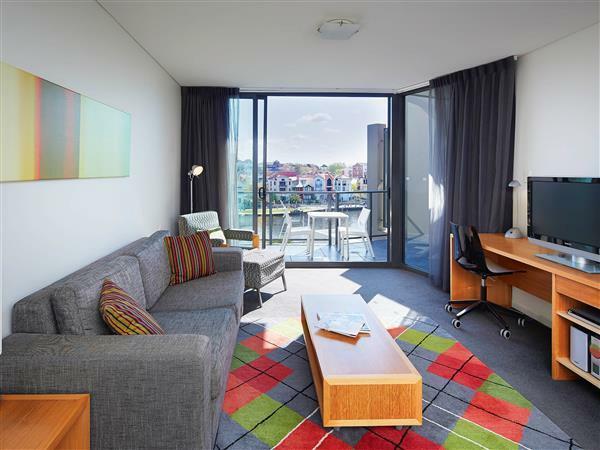 The hotel is just off the buzz of city centre and situated by the peaceful river with a good choice of eateries along the river. Within walking distance, we are able to get groceries from IGA, medicine from chemist and even a children book store. 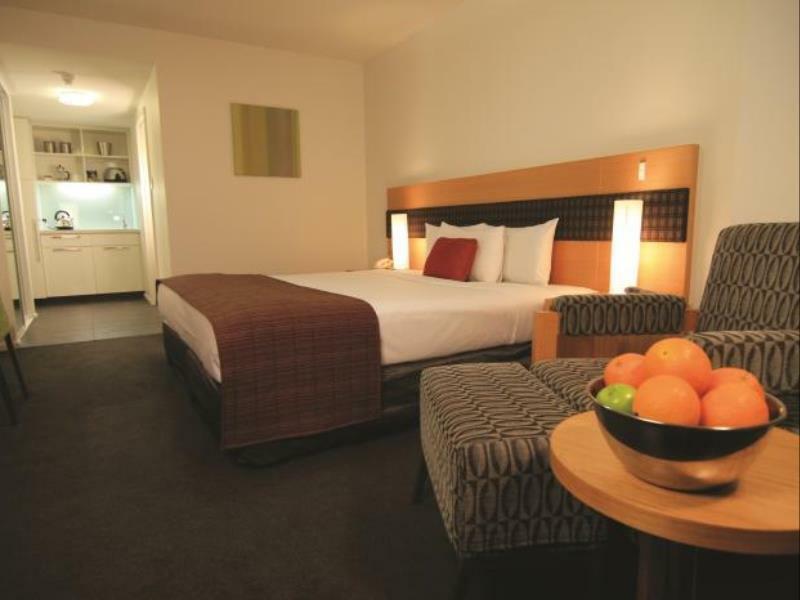 Overall, it is an awesome stay, great staff, peaceful surroundings and accessible amenities. Overall it's a great place to stay. Just one thing, try not to stay the unit right below the bar/restaurant which are quite noisy. location and ease of access tothe city plus far enught ou and on the river to think you're no where near it. Great eaterys very close. Is really a good experience for us to have a fantastic room and all our requests were met. We have a wonderful and great stay. It was a decent experience. Room was relatively large. The hotel is "cheaper" than other hotels mainly as it only services the rooms on every fourth day of guests stay. Found it a bit noisy towards weekend nights when young people party late into the night and congregate near the hotel and continue their revelry late. I like the location and service of the staff. 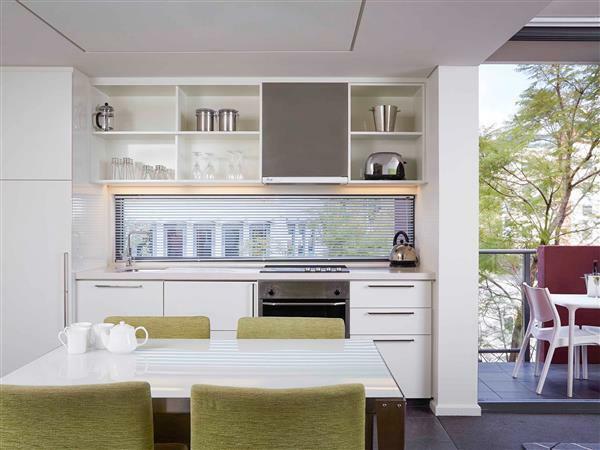 Location is good with nearby cafes and supermarkets. Location, nice and clean, helpful staff. It was excellent. Very close to The Royal where we were celebrating a friends 60th birthday. Lovely room, very clean. Very helpful staff. The only drawback was the cost, very expensive compared to other places I have stayed but it was right beside our celebration.I only gave a 1 rating for food/dining as the hotel does not have dining facilities.